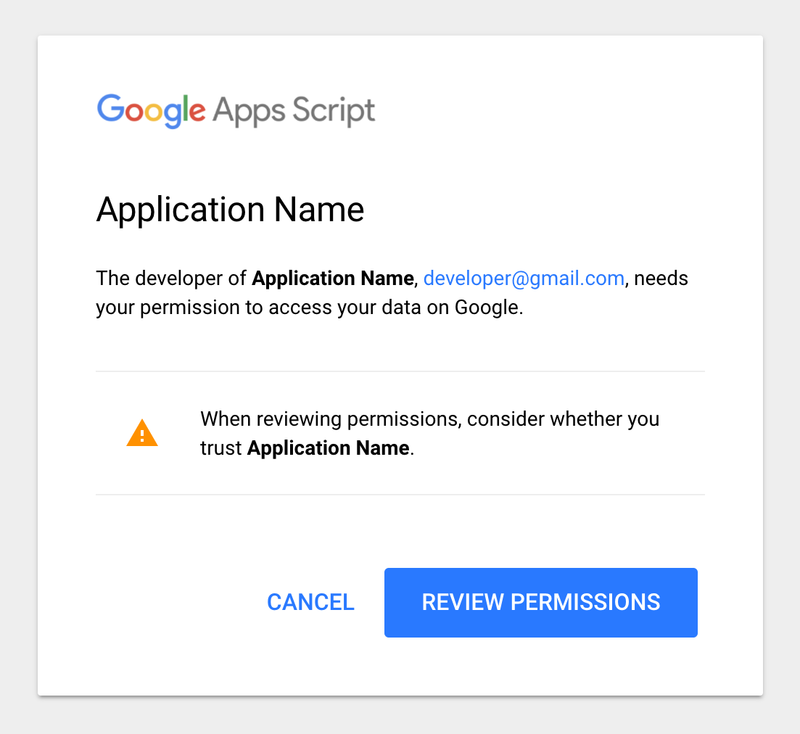 Today, we’re expanding upon that foundation, and introducing additional protections: bolder warnings to inform users about newly created web apps and Apps Scripts that are pending verification. Additionally, the changes we’re making will improve the developer experience. In the coming months, we will begin expanding the verification process and the new warnings to existing apps as well. We’re also extending these same protections to Apps Script. Beginning this week, new Apps Scripts requesting OAuth access to data from consumers or from users in other domains may also see the “unverified app” screen. For more information about how these changes affect Apps Script developers and users, see the verification documentation page.